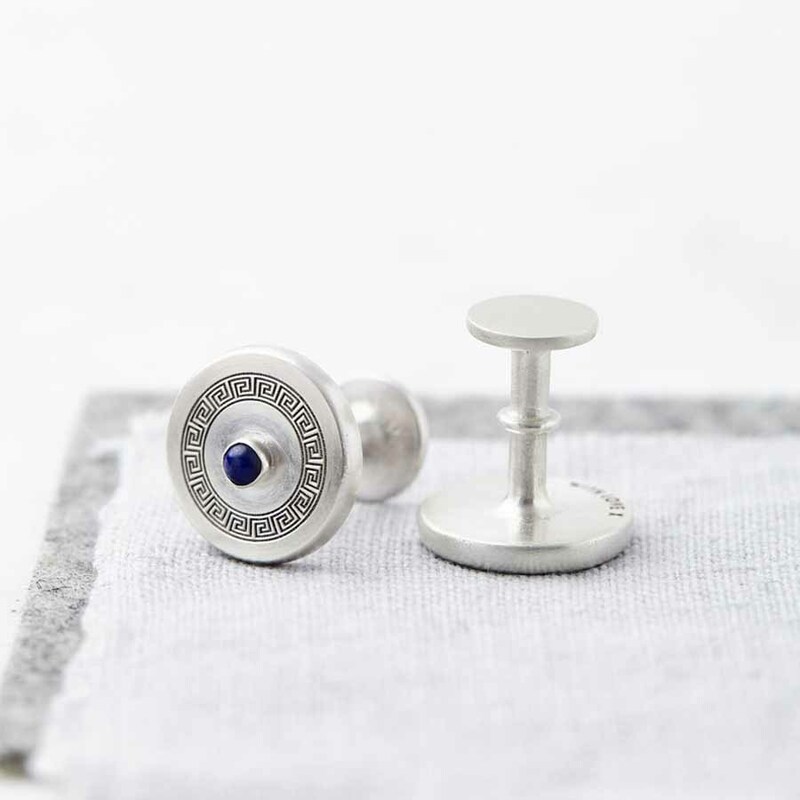 Stunning, unique personalised solid sterling silver cufflinks featuring a central Lapis Lazuli gemstone surrounded by a beautiful circular design that symbolises eternal love, eternal friendship and eternal life. 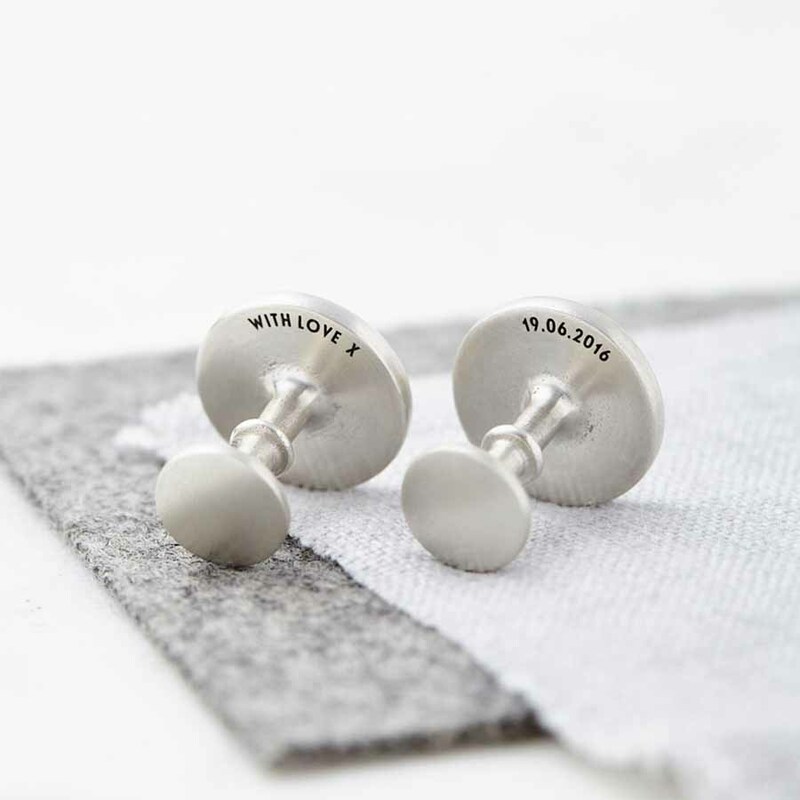 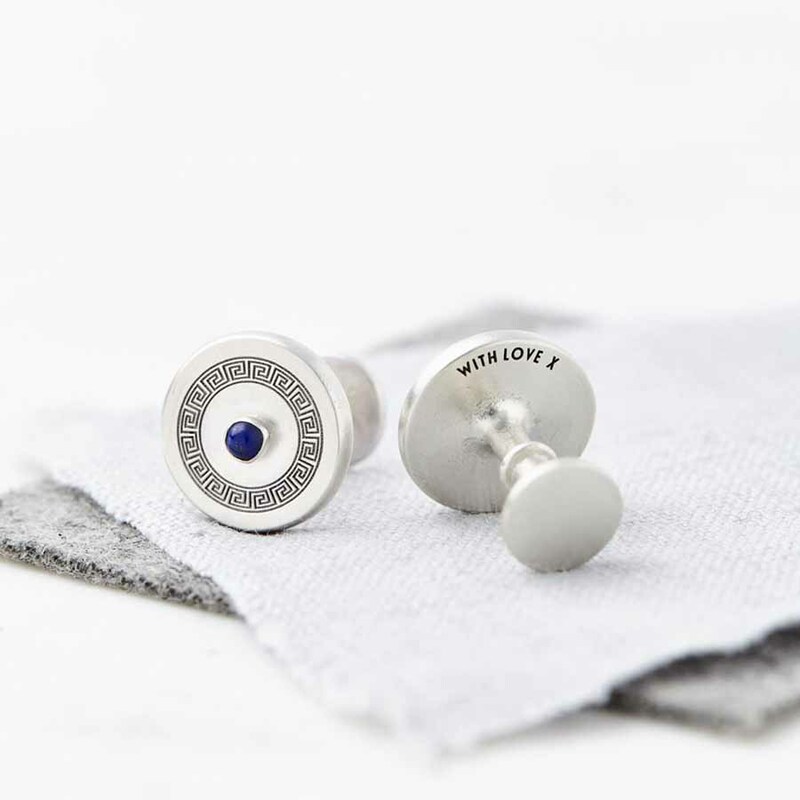 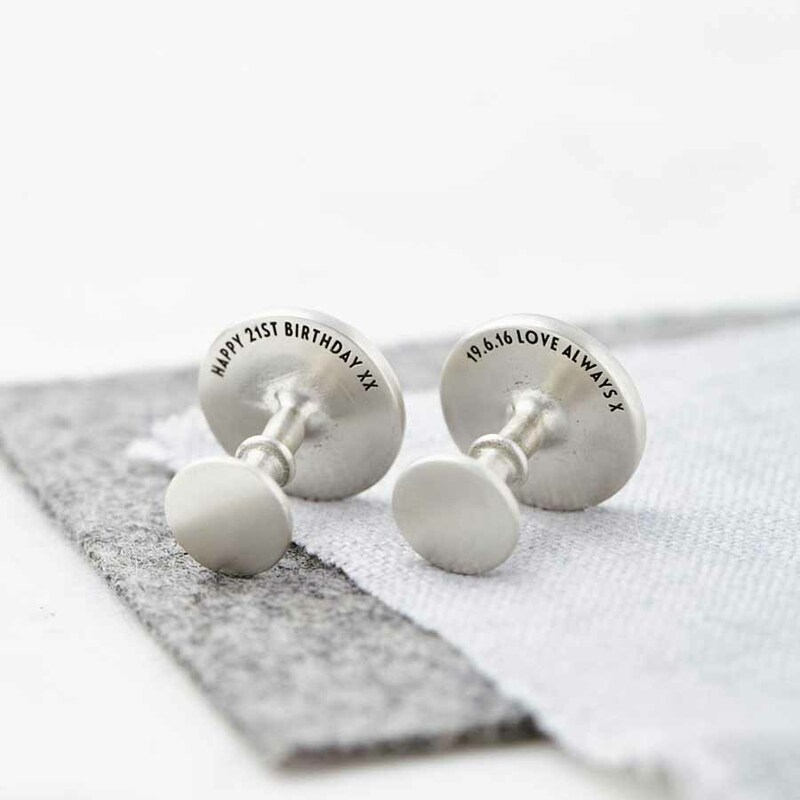 We can etch a secret hidden message on the reverse of the cufflinks – something between just you and the wearer. 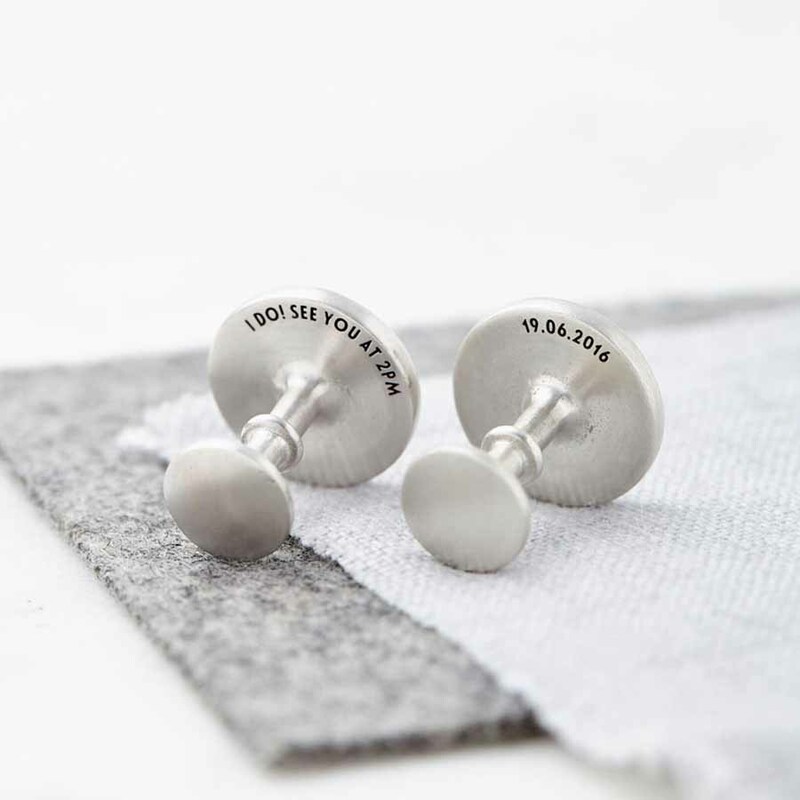 This could be a special date, or a message from you to them. 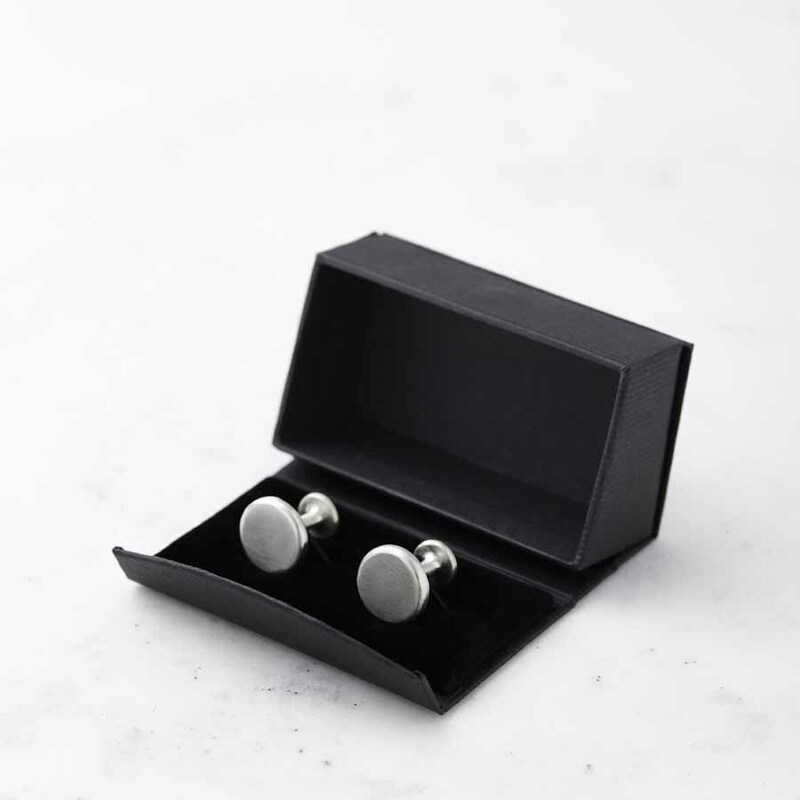 The cufflinks are beautifully presented in a Sallly Clay Jewellery cufflink box.